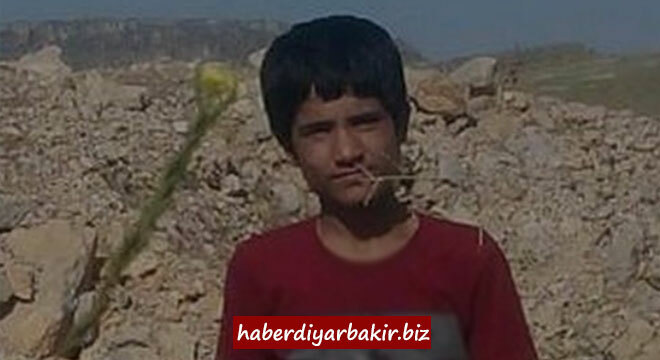 DIYARBAKIR-The teams, who were searching for brothers Semih and Ferit Kızılçiçek stated to have drowned by entering the irrigation channel in Diyarbakır's Silvan, have found the lifeless body of 14-year-old Yusuf Yılmaz, who had disappeared while grazing sheep 10 days ago. A search and rescue work initiated on Wednesday evening for the brothers Ferit and Semih Kızılçiçek, reportedly drowned by entering the irrigation channel in Silvan's Çevriksu (Girkê Boto) village. Throughout the night, the teams have reached the lifeless body of Ferit Kızılçiçek, one of the brothers lost in the water. While search and rescue were continuing for Semih Kızılçiçek to be found, the teams have reached the lifeless body of 14-year-old Yusuf Yılmaz, who had disappeared 10 days ago while he was grazing sheep. Ferit and Semih Kızılçiçek brothers reportedly left the house at noon to water the fields. The villagers, who had not heard from the brothers for a long time, went to look for two brothers around the irrigation channel of State Hydraulic Works. After finding clothes and slippers on the edge of the irrigation channel, a search work was initiated on the suspicion that the brothers entered the irrigation channel and disappeared. While the teams were searching to find Ferit and Semih brothers, they have found the lifeless body of 14-year-old Yusuf Yılmaz. As it can be remembered little Yusuf was mentioned to be in Istanbul Beylikduzu 4 days ago. Yılmaz's funeral was reportedly taken to the hospital for the autopsy procedures.